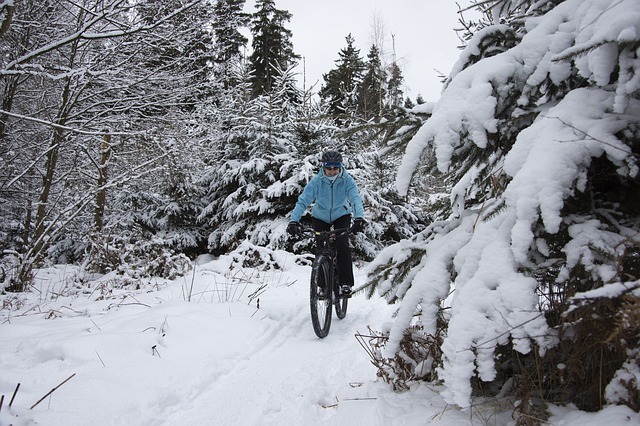 Experience the tranquility of an evening winter bike ride! Fully guided by their professional staff, followed by a delicious burger & beer at the the new Legends Mountain Eatery (at the Fernie Alpine Resort base area). Meet at FAR Rental Shop. Pre-book by calling 250-423-2406 or email snowschool@skifernie.com.